Yes to more road trips to Melaka! 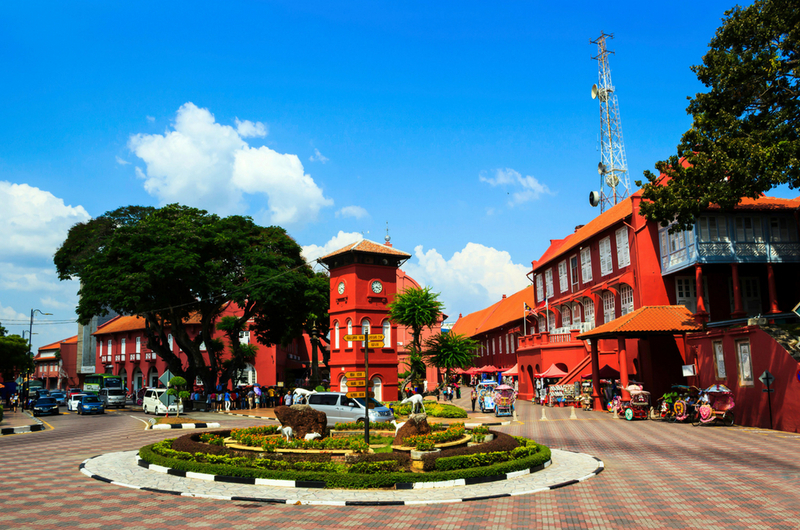 We now have more reasons to go on a weekend road trip to Melaka! The Star reported that Melaka will no longer be charging parking fees during weekends and public holidays, even at popular tourist spots. The collection will stop from 15 June onwards, just in time on the first day of Hari Raya this week. Previously, parking within the historical city cost between RM0.40 and RM0.60 per hour every day. This newly implemented free parking will cover up to 14,115 parking lots under the Melaka Historical City Council (MBMB) located at tourist hotspots across the state, including Jonker Walk, Bandar Hilir and Taman Melaka Raya. 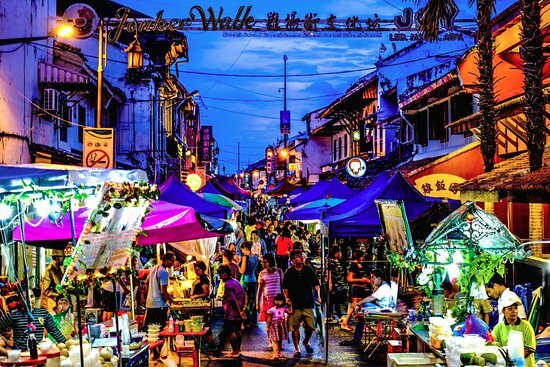 The state's Housing, Local Government and Environment Committee chairman Tey Kok Kiew said they hope that this will draw more tourists to Melaka. Besides that, parking hours during weekdays have also been changed from 9am to 5pm to 8am to 6pm now. However, this free parking does not apply to private parking areas and privatised companies commissioned by MBMB, such as the Melaka Sentral transitional market in Bachang, Tabung Haji Complex and Jalan Kota Museum. The parking rates remain the same at RM0.40 for half an hour, RM0.60 for an hour and RM5 for full day. You can pay using either the traditional parking coupon method or via the 'Smart Parking Melaka' app, which can be downloaded on all iOS and Android devices. We're looking forward to more trips down to Melaka now. Anyone going to balik Melaka this Raya? Khazanah Nasional Invested RM80mil In... Bras And Undergarments? Budak-Budak Subang Jaya, Here's Your Chance To Settle Your MPSJ Summons For Only RM10!